These are exhilarating times for businesses which understand that what is popular in the marketplace today might be gone and forgotten tomorrow. Having been in business since 1965, Altron has seen and been through the electronics lifecycle enough times to know that the next wave of newness is just around the corner. You’d better be ready for it. Right now, the current wave is all about the cloud; the internet has changed everything. But what stands out this time is the sheer speed and velocity of the change. It’s all happened extremely quickly. 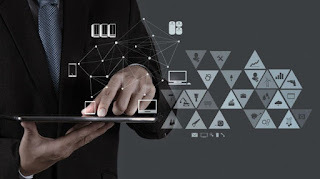 In no more than a few years, the electronics industry has become highly converged and concentrated, with telecoms companies dominating and hardware companies taking strain because of the rush to the cloud. A quick look at Altron’s history since 1965, when it started up as a manufacturer of DC equipment, shows how good the group has been at shedding assets that are showing “fatigue” and acquiring fresh assets in new and growing directions. It has been many years, for instance, since Altron washed its hands of home appliances and exited the increasingly difficult consumer cellphone market. By contrast, it has strengthened its position as a technology company with valuable intellectual property in fintech, healthtech, safety and security, not just in Africa but also in the United Kingdom, Australia and Malaysia. Knowing when to let go and when to take on new business lines is only one of a multiplicity of factors that have converged to create Altron’s 52-year-long story… and counting. Here is the group’s sustainability strategy in a nutshell: Do business for longer. Do business better. Be the best in what it does. 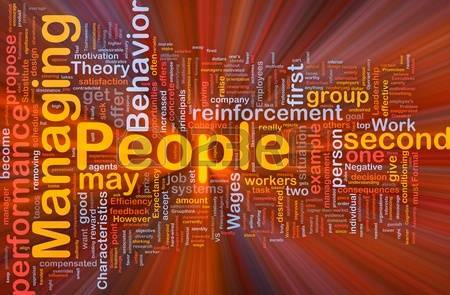 Employ the best people, develop and retain them. Improve and grow the bottom line. Anticipate risks and seize opportunities. It seems so simple: the art is in the execution. This entry was posted in #TT1002016, managerial leadership, The Da Vinci Institute, TT100 Awards Programme on November 14, 2017 by Da Vinci. Going it alone is a business model that belongs in the past; the future will be built on partnerships, with five, six or sometimes more companies combining their skills and strengths to co-create the best solutions for clients. This is the thinking at Altron – winner of no fewer than five awards in the 2016 TT100 Awards Programme – which may well be ahead of its time in moving away from the traditional “winner takes all” model of doing business. For Altron, part of systems thinking is the ability to see the bigger picture and realise that one company cannot control it all. It means looking at how innovation can occur across companies working together, with each partner bringing their particular skills and strengths to the value chain. This model is becoming especially important in mega-projects, such as the City of Tshwane’s broadband access and fibre initiative, where one player is extremely unlikely to have all the skills and resources a project of this scale demands. For big projects like this one, the consortium model can work well, provided everyone knows exactly what they are supposed to do, is accountable for their part and keeps in mind that the whole really is greater than the sum of its parts. Just as important as seeing the bigger picture, though, is the ability to view and manage the detail. At Altron, this means having the ability to track every product across its lifecycle, from the individual electronic components that go into it on the assembly line to the finished product that is shipped off to its destination anywhere in the world. Lifecycle management is critical because if something goes wrong, the problem can be quickly traced back and picked up. As a result, Altron manufacturing processes have a very low defect rate. 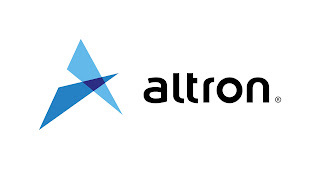 The same meticulous systems management goes into other Altron business lines, such as Netstar, which monitors 200 000 trucks and 600 000 cars at any given time. This calls for exceptional coordination across different systems, and the ability to process, analyse and make sense of masses of diverse data in real-time, ensuring that the vehicles stay on their routes, away from crime hotspots and free from the clutches of hijackers. In the end, systems are what keeps a business one step ahead – on the roads and in the marketplace. Drunk driving is a headache worldwide, which is why more and more countries are turning to alcohol ignition interlocks to keep inebriated motorists off the roads. Interestingly, quite a number of these countries are purchasing devices from a South African company, PFK Electronics. “Our units are designed and made here in South Africa and are used predominately across North America and Europe, including countries like Austria, Canada, France, Germany, Sweden, the United States and the United Kingdom. As an example, PFK supplies the government of Sweden, where it is legislated that motorists convicted of driving under the influence are required to use an interlock device,” says Marco Valente, Managing Director of Sales & Marketing. The company’s range of interlock devices, branded Autowatch Interlock, provides an alcohol ignition interlock breathalyser system that will not permit a driver to start the vehicle before passing a breath sample test. Once the vehicle is moving, the unit can be configured to request breath samples to monitor the sobriety of the driver. If a breath sample is above the legislated limit of a country or the limit set for the driver, the interlock device sends a notification via GSM communication to a control centre, where the vehicle will be immobilised as soon as the ignition is turned off. Fleet managers also use this product feature to adequately manage their risk, as well as to reward safe drivers. Valente says PFK is passionate about proactive risk and asset management to ensure continued organisational asset and employee sustainability. PFK’s success in global markets is impressive. Approximately 70% of its products are exported, with over three million vehicle security systems operating in the United States alone and 100 000 telematics systems in Russia. In the OEM market, international customers include Bentley, General Motors, Volkswagen, Renault France, Ford, Lotus UK, Proton Malaysia and Tesla USA. In all, PFK’s distribution network spans over 25 countries and it has sales offices in the UK and Sweden. “Exports are key for sustainability and we are constantly on the lookout for new markets and new distribution partners,” says Valente. In South Africa, the company contributes a massive 80% of the local car alarm, immobiliser and vehicle security aftermarket. Some of the factors fuelling PFK’s success are its insistence on quality (its international certifications include ISO/TS 16949, ISO 9001 and ISO 14001), excellent design and manufacturing systems, and strong relationships with customers, staff and partners. Then there is the sheer love of technology and the excitement of developing something new and different. “Over the years we’ve invested in a variety of different solutions driven more by excitement than financial gain at the time,” says Valente. As they say in the classics: If you do what you love, the world will love what you do. Since opening its doors in Durban in 1985, it has grown into the largest automotive electronics manufacturing company in South Africa, with solutions that include vehicle alarm and immobiliser systems, stolen vehicle recovery, driver behaviour profiling, insurance telematics, fleet management telematics, video telematics and; under the PFK Shurlok banner, Original Equipment Manufacturing (OEM) approved plastics, instrument clusters, harnesses, among others, as a first and second tier OEM supplier. This entry was posted in #TT1002016, managerial leadership, Sustainable business performance, TT100 Awards Programme on November 10, 2017 by Da Vinci. Many people like to ease slowly and gently into the working week on Monday mornings. Not Khonology. Every Monday is “admin day” – time to take a fine toothcomb to the company’s finances, operations and sales figures. This weekly exercise might take up the whole morning but every minute spent keeping Khonology running like clockwork is worth it, says Michael Roberts, CEO of Khonology, an African business services company skilled in sourcing and building African talent and technology. Roberts knows only too well how important it is for a small company to plan properly, be proactive and pay meticulous attention to risk management and mitigation. He’s previously been part of businesses that didn’t worry so much about these things. So Monday’s admin sessions at Khonology are non-negotiable, as is the daily check-in process for its management team, ensuring they approach each new day with a clear focus and plan of action. Turning to the company’s management of systems, which so impressed the TT100 adjudicators, Khonology has three main systems and all of them are put through their paces once a week at those famous Monday morning meetings. Another indispensable tool is Khonology’s ACI framework, standing for “Achievements, Challenges, Insights”, enabling the team to understand where they’re doing well, what obstacles need to be ironed out and what lessons they should be learning so as not to repeat mistakes. This entry was posted in #TT1002016, managerial leadership, TT100, TT100 Awards Programme on November 7, 2017 by Da Vinci. 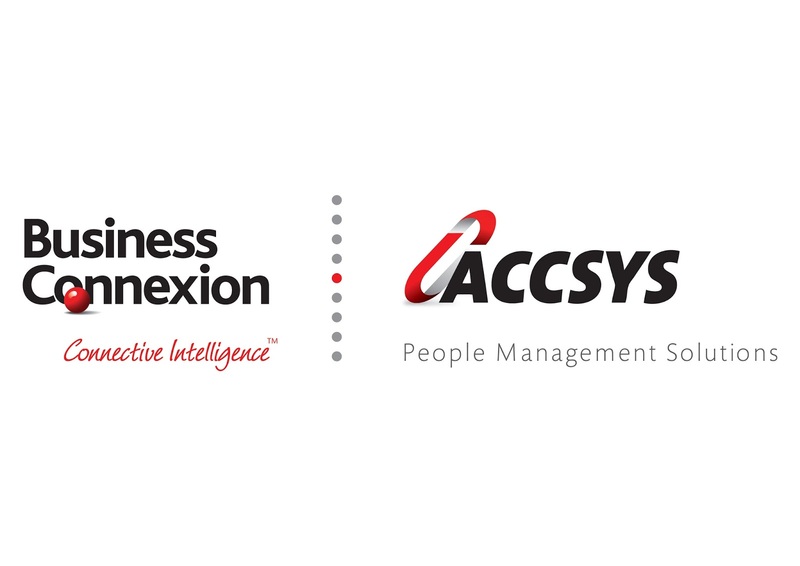 Accsys has been in the payroll business long enough to remember the days when employers still handed paper cheques or pay packets of cash to their employees on payday. No doubt they will still be in business when salaries are microchipped or light-beamed or transferred in blockchain currencies like Bitcoin. 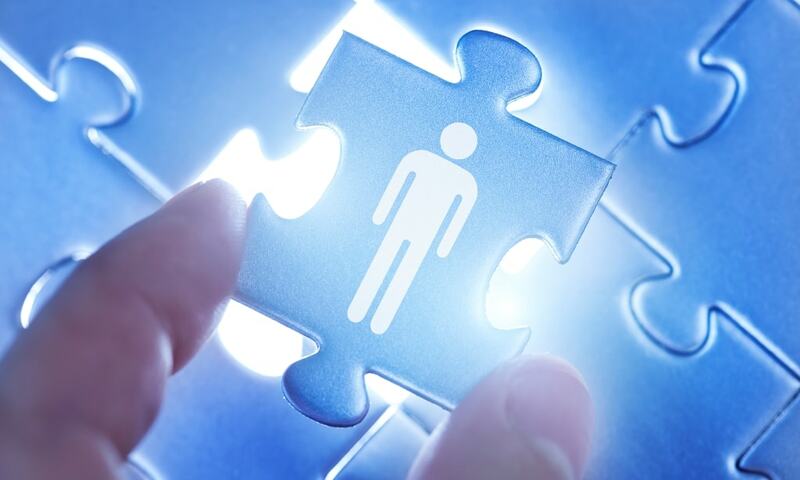 This mixed economy is one aspect that makes payroll more complex than meets the eye. Other complicating factors are ever-changing statutory requirements from government agencies such as SARS and the Department of Labour. 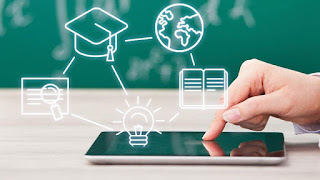 Accsys is able to adapt its proprietary software relatively quickly and easily – a quality that appeals strongly to clients, their satisfaction being a key success factor in its sustainability strategy. “Our systems are pretty efficient and we have happy customers,” Cathie says. 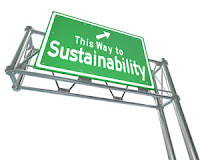 Other critical success factors for business sustainability in South Africa are fulfilling social responsibility and statutory requirements such as broad-based black empowerment (B-BBEE). “We have to think about B-BBEE all the time. We have got to keep looking at the full context of how we fit into the South African economy,” says Cathie. This entry was posted in #TT1002016, The Da Vinci Institute, TT100 Awards Programme on November 2, 2017 by Da Vinci. Running out of stock is a nightmarish scenario for pharmacies large and small, whose customers cannot wait until the shelves are replenished to have their prescriptions filled. 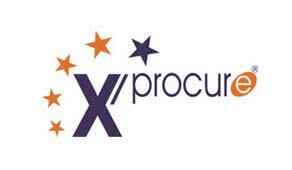 In South Africa, the advent of electronic procurement has taken much of the pain out of the supply chain and one company, in particular, X/procure®, is helping pharmacies keep their house in order. “About 76% of South African pharmacies use our ordering portal, which processes around 500 000 orders a month and R10 billion worth of orders a year, consisting of scheduled, over-the-counter and front-shop items,” says JD Henderson, X/procure® managing director. The portal’s popularity is easily explained. It seamlessly connects pharmacies to the wholesalers who supply them and provides almost instantaneous feedback on whether the required product is available. If that product happens to be an originator drug (the original patented version), X/procure®’s portal will instantly display an advert of the generic alternative. “This is unique to our system and is a very important feature because legislation dictates that pharmacies must always recommend the cheaper, generic alternative to an originator drug,” Henderson says. Despite the huge volumes of orders that X/procure®’s procurement portal handles daily, it has a staff of only 38, many of them being technical resources and all of them hand-picked for their skills and their compatibility with the company culture. At the end of the year, staff members redeem their points for PlayStation games, LCD screens and movie tickets. “But if you don’t want to redeem your points, you can convert them to cash and donate it to charity,” says Henderson, adding that this was a staff idea that became reality, as was the suggestion that flexitime be introduced to avoid sitting in Sandton traffic. 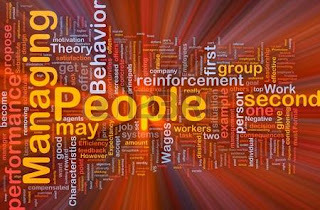 Other people management practices that X/procure® takes pride in are the benchmarking of salaries, drawing up of development plans for every staff member, succession planning for every position, and a culture of celebrating successes, birthdays and other memorable occasions. This entry was posted in #TT1002016, management of people, School of managerial leadership on October 26, 2017 by Da Vinci. When it comes to salespeople, there are acquisition salespeople or “hunters” and then there are retention salespeople or “farmers”. Understanding the differences and, more importantly, mobilising them advantageously, is a critical success factor for PFK Electronics, South Africa’s biggest manufacturer of advanced automotive technology. PFK uses its sales force to identify and nurture partnerships around the world as it is a partner-centric business. “Our Global partners are key to our business strategy and a key to the PFK end customer. Nurturing these partnerships is incredibly important for our success. 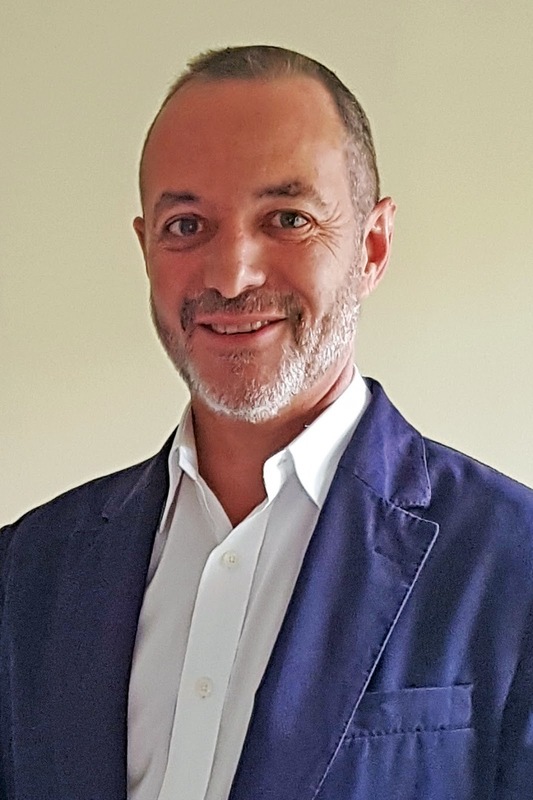 That is why it is critical that we appoint the right sales profile to look after our partners and customers, tailored to the sales lifecycle and market they find themselves in,” says Marco Valente, Managing Director of Sales & Marketing. “Choosing the right people for the job – whether in sales, R&D or the assembly line – is a key part of PFK’s strategy to grow into a multibillion-rand business in the next five years,” says Valente. “No one gets it right all the time. We’ve all made hiring mistakes, but the important thing is to understand upfront what and who it is that you want and need. Once your talent engine within your business understands exactly what they are looking for by using the various talent profiling tools we’ve developed, it makes for a mutually rewarding relationship for both the employee and employer,” he says. “We invest greatly in skills, specifically in turning semi-skilled employees into skilled employees and giving them a career path. We also pay attention to the wellbeing of employees and support the health of their families.” Recent health and wellness initiatives include factory floor talks on early screening for cancer and many other health and wellbeing related topics, in addition to the availability of qualified nurses to assist with healthcare matters. Valente believes that while it will always matter what salaries companies pay and what benefits they offer, company culture is crucial too. Since opening its doors in Durban in 1985, it has grown into the largest automotive electronics manufacturing company in South Africa, with solutions that include vehicle alarm and immobiliser systems, stolen vehicle recovery, driver behaviour profiling, insurance telematics, fleet management telematics, video telematics and, under the PFK Shurlok banner, Original Equipment Manufacturing (OEM) approved plastics, instrument clusters, harnesses, among others, as a first and second tier OEM supplier. This entry was posted in #TT1002016, management of people, managerial leadership on October 24, 2017 by Da Vinci. Across Australia, it’s South African tracking technology that’s helping to keep the bathrooms of major hotel chains spick and span. In the United States, that technology is being used to keep businesses compliant with required fire extinguisher inspection codes. Here on home soil, it’s helping to reduce the time hospital nurses spend searching for missing equipment, as well as to manage the movement of smartphones in and out of retail stores. It has even been used to check when wheelie bins in Johannesburg were last emptied. This is all a far cry from conventional asset track-and-trace, and that’s deliberate. “Although we market ourselves as an asset management and tracking company, our business strategy is not to play in a space that is overplayed by everyone else but rather in spaces that are not addressed,” says Wayne Aronson, chief executive of Technetium. The versatility of its tracking technology is what enables Technetium to play in such spaces. Its technology is underpinned by a core generic system that, with some careful customisation here and there, can be adapted for virtually any industry. “When we develop functionality for one specific industry, we architect it so we can port it across to other industries – and we do this at no extra cost to the client,” says Aronson. This strategy also puts Technetium in a strong position to identify new markets that could benefit from its asset-tracking know-how. Those spotless Australian bathrooms are a case in point. Not surprisingly, both Technetium’s clients and their clients, in turn, appreciate this kind of value-add, which builds high levels of loyalty. “Our clients’ clients rely on them, and they, in turn, rely on us,” says Aronson. This entry was posted in #TT1002016, innovation. bachelors, innovation. Facilitation. Co-creation, management of technology, technology top 100, The Da Vinci Institute on October 5, 2017 by Da Vinci.